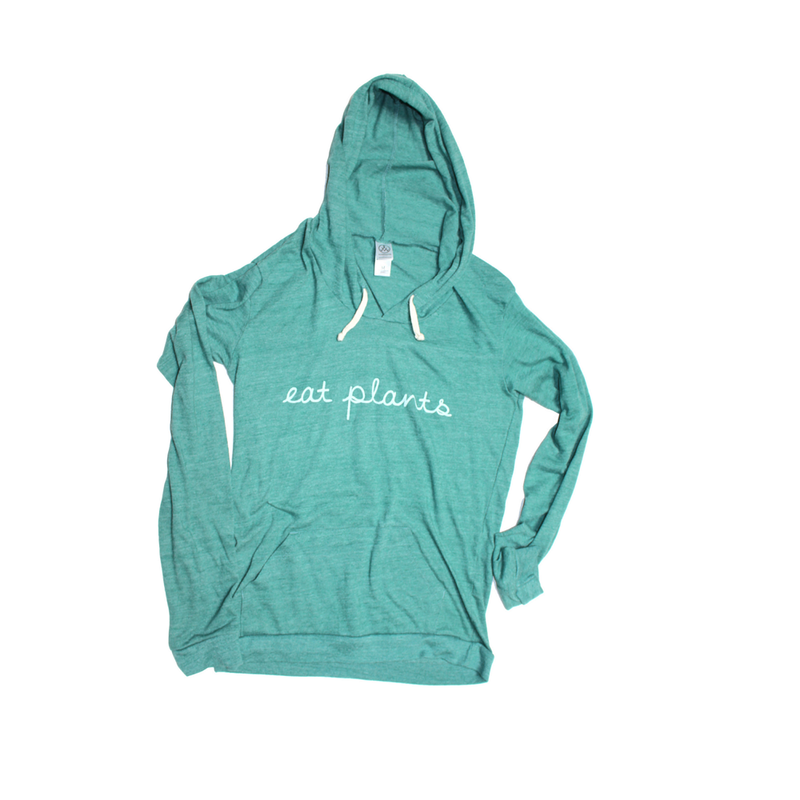 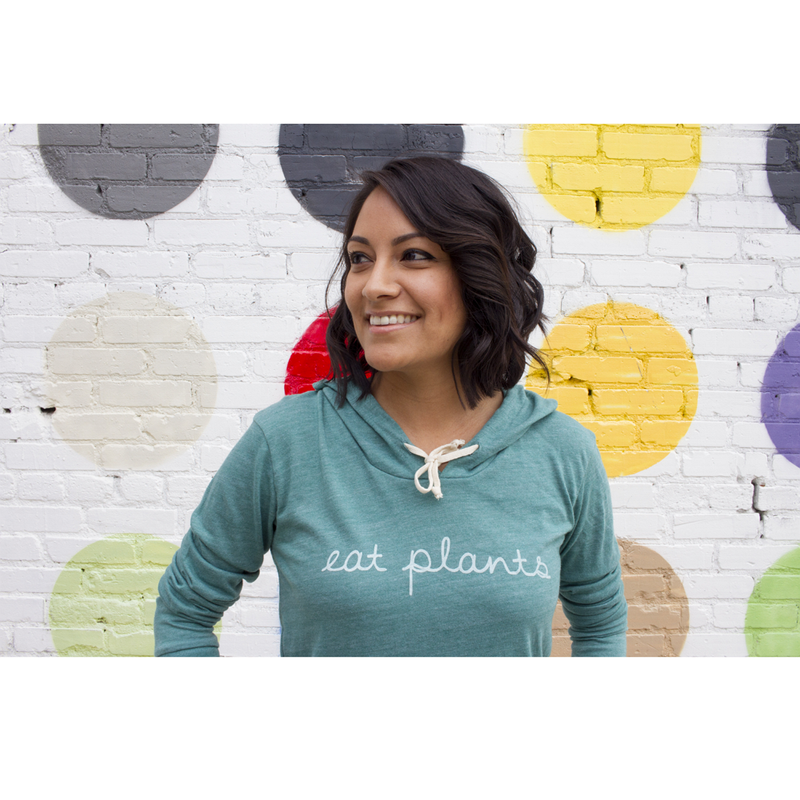 Show your support for plant-based living by donning our new "Eat Plants" hoodie! 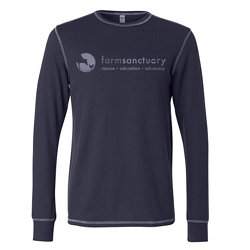 In Living the Farm Sanctuary Life, president and co-founder Gene Baur prioritizes eating plants for your health and the health of the earth, in addition to living and eating in alignment with your values and engaging in a mindful connection with animals and your food. 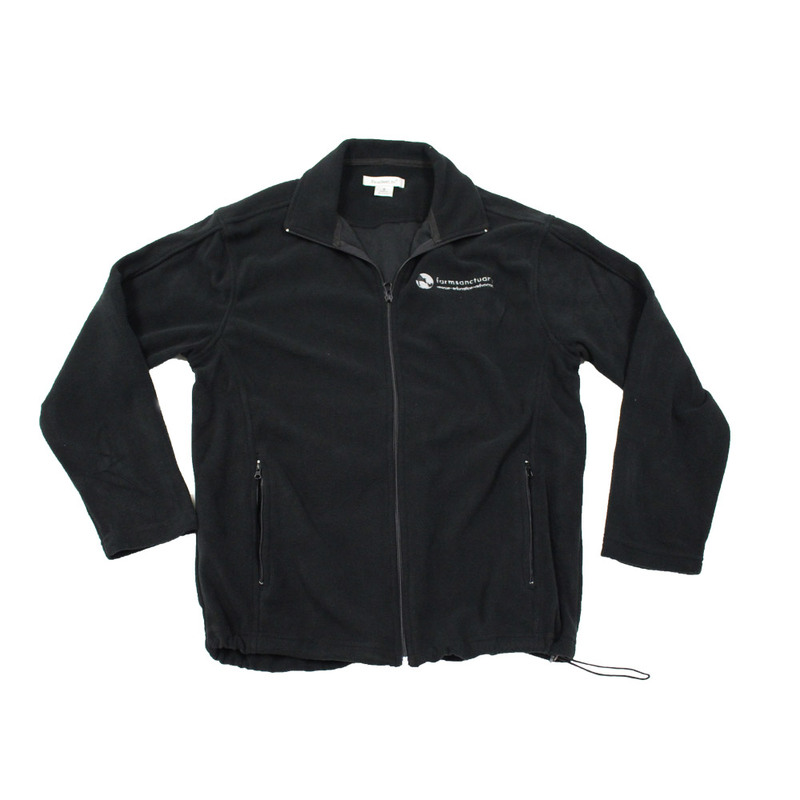 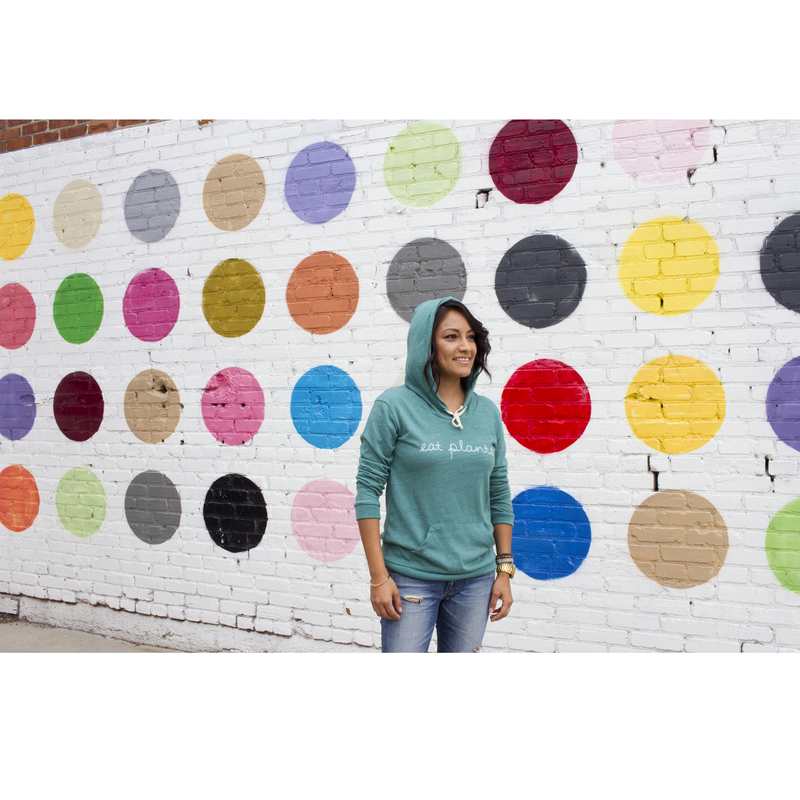 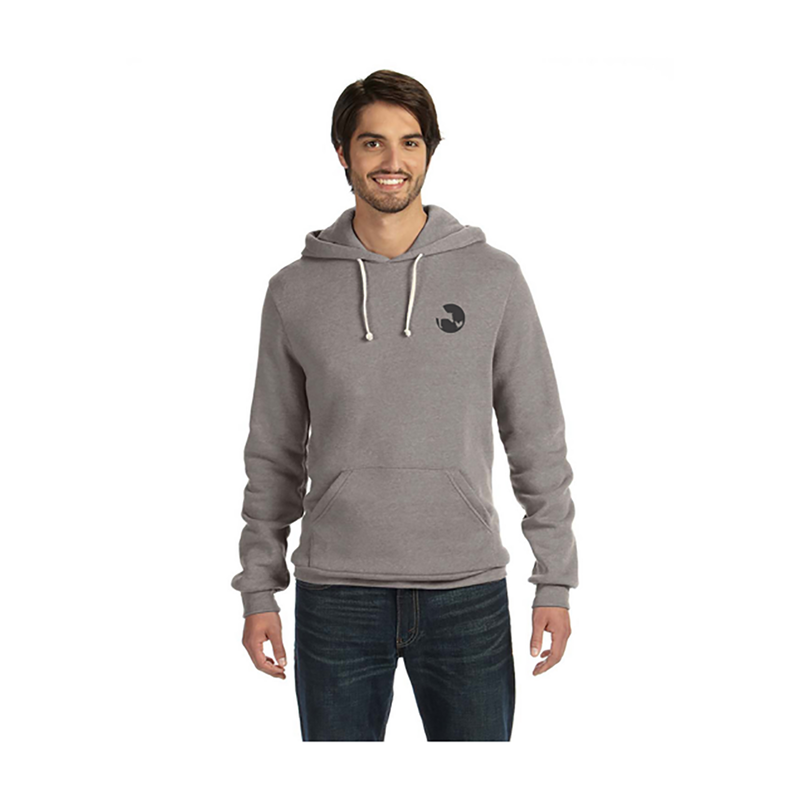 A soft, lightweight hoodie made from our Eco Jersey to be easily thrown over any outfit. 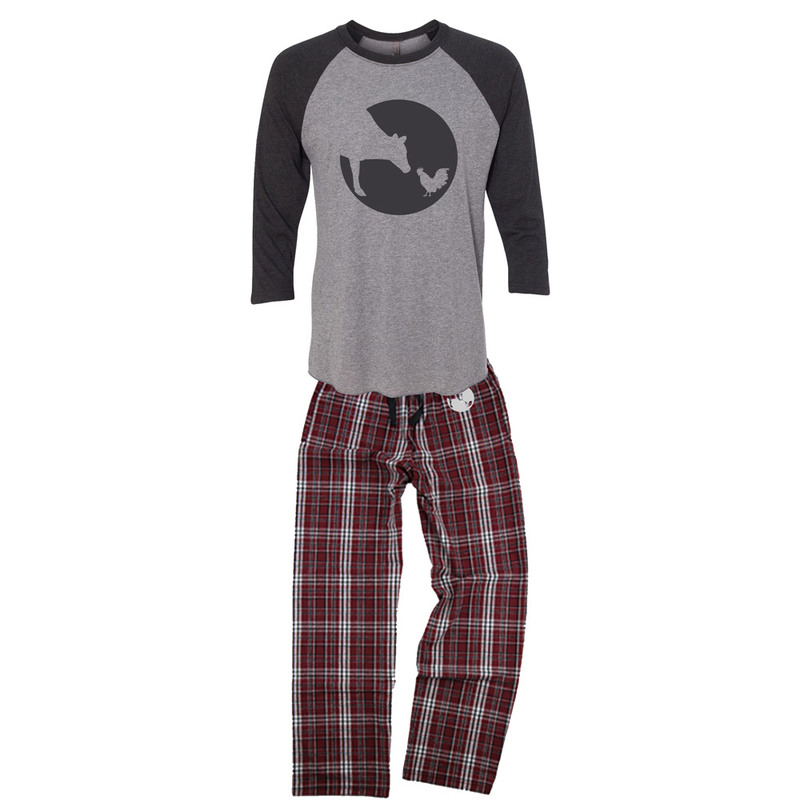 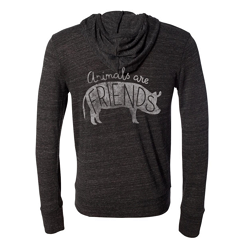 This hoodie is a great way to embrace these tenets and promote a key component of Farm Sanctuary life! 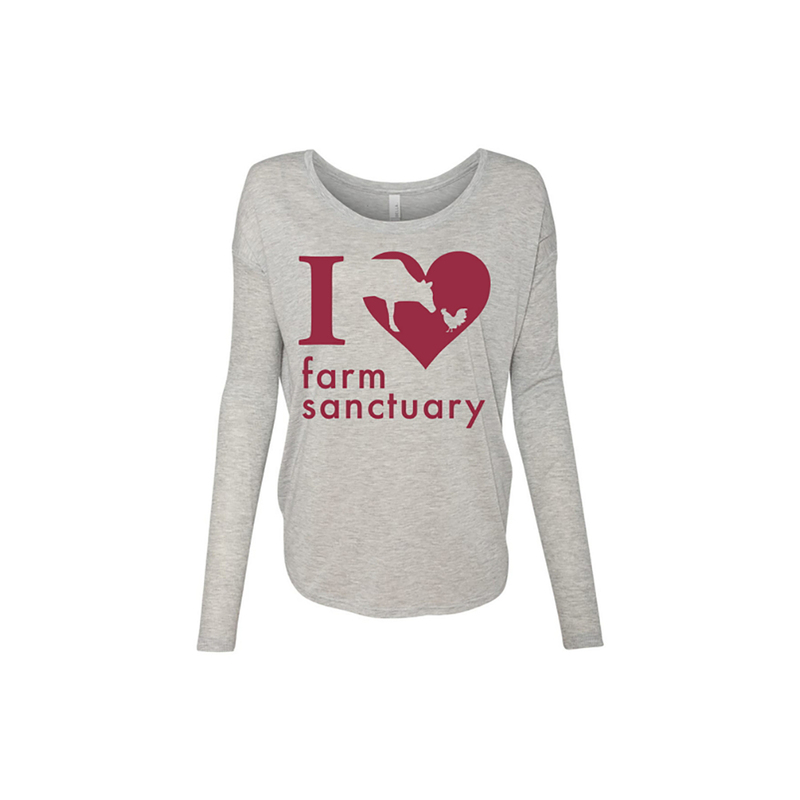 It's simple message embodies what living the Farm Sanctuary life is all about: realizing how simple and rewarding it is to make compassionate decisions for yourself, the animals, and the environment.